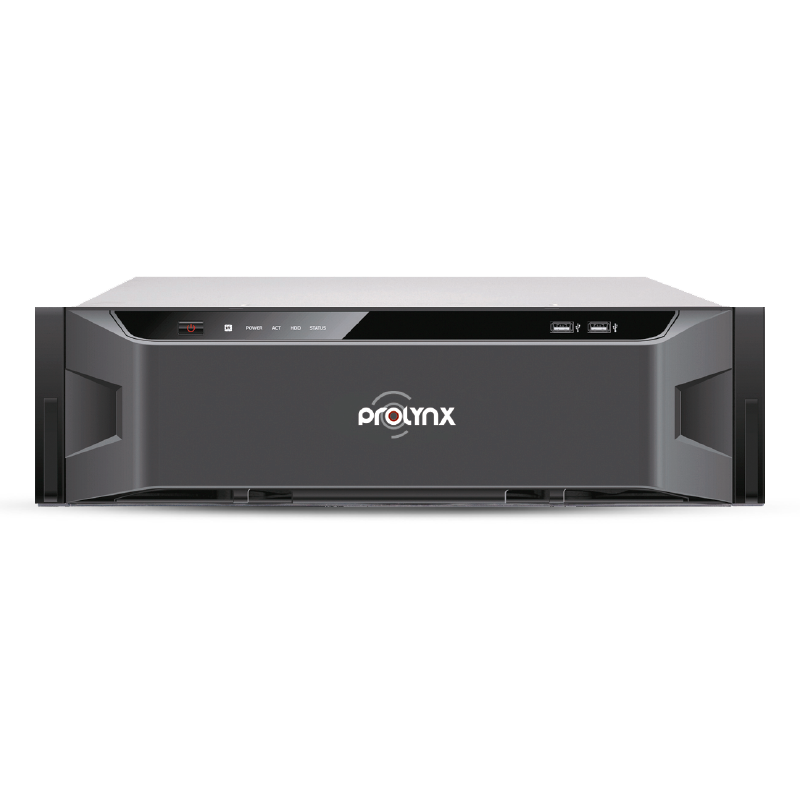 The digital video recorder PL-DVR0664-AH is a massive upgrade to your surveillance equipment. This CCTV recorder supports up to 64 cameras. Enjoy live video output in HDMI, VGA and TV formats. It features motion detection videos, advanced playback functions, and compatible with different types of networks.